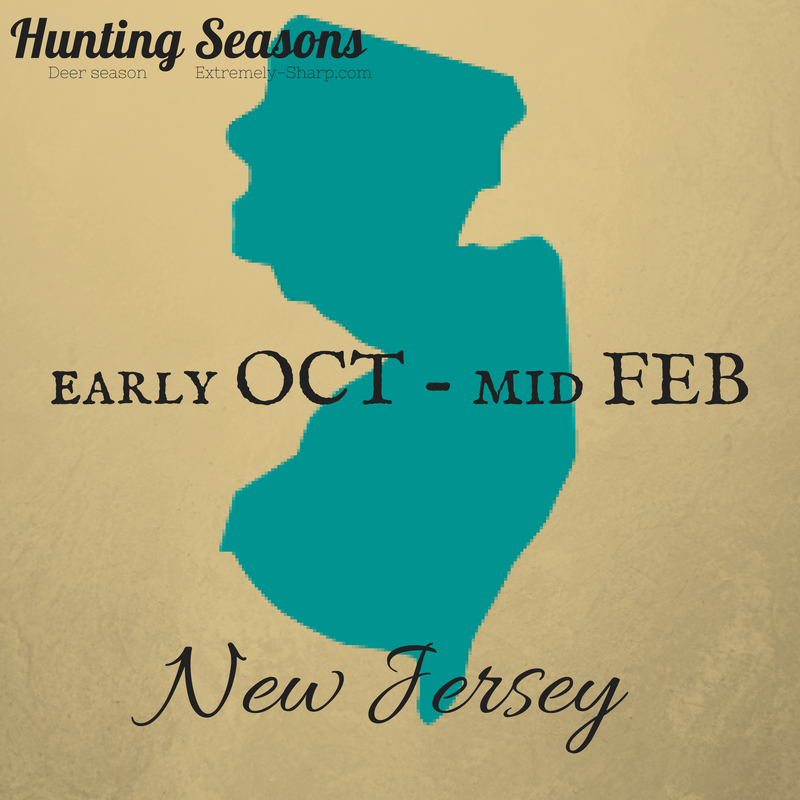 Inspired to try out a new location this hunting season? 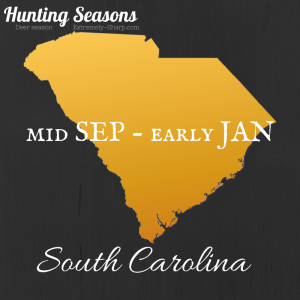 We’ve put together a summary of Deer hunting season dates from all around the U.S., stuff so that you won’t miss out the essential dates as you plan for your new adventure. 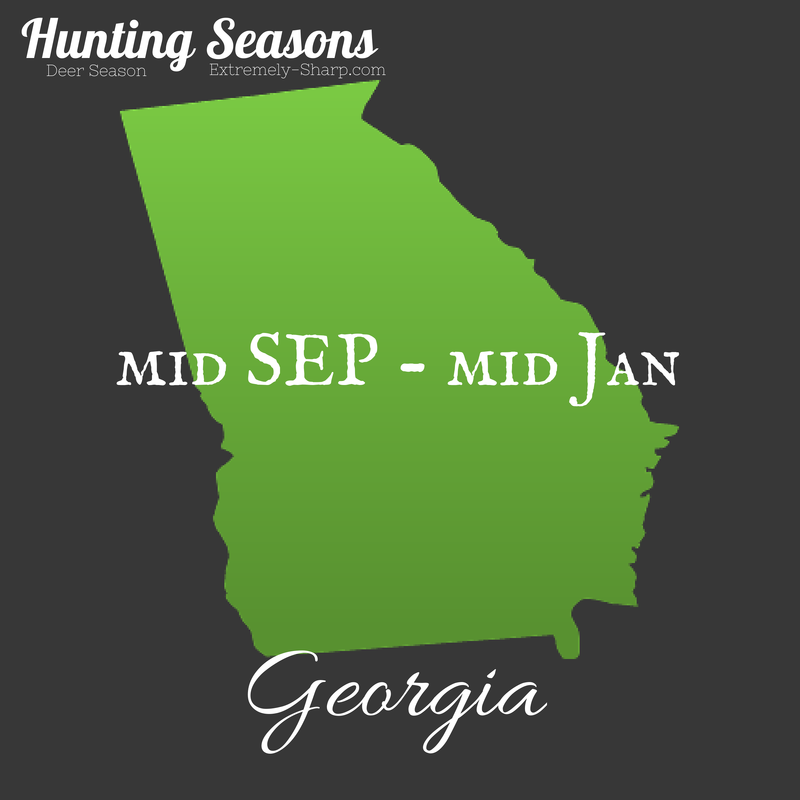 Leave your recommendations in the comments on what hunting places you have been to that you liked. 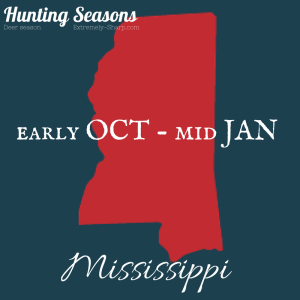 Bow and Arrow and Spear stalk deer hunting season begins October 15th while special muzzle loader and air riffle stalk hunting begins November 17th. 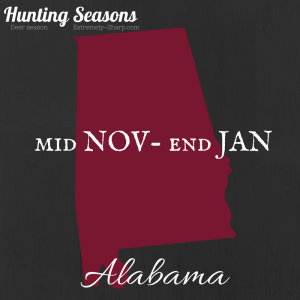 Most counties apply “No Dog Season” except for Calhoun, click Clay and Talladega which allows for use of dog between November 22nd and January 15th. 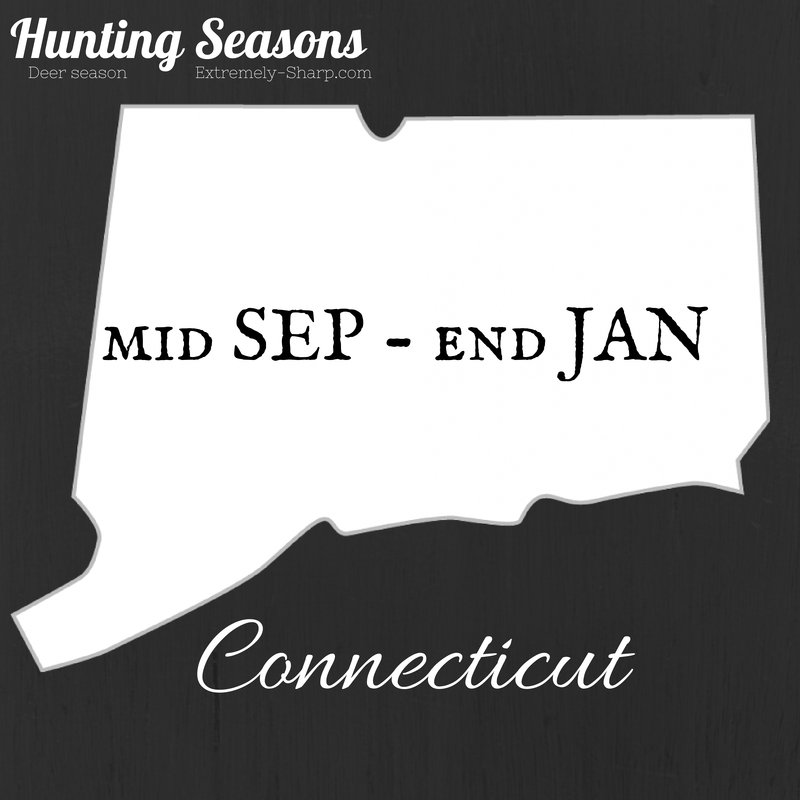 For Connecticut, deer hunting season on state land hunting lasts till December 15th while hunting on private lands lasts through January. 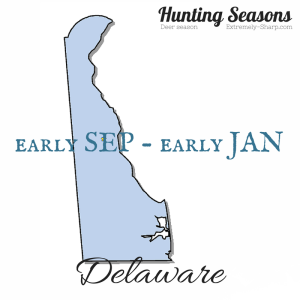 In Delaware, hunters statewide can begin with archery and crossbow deer hunting as early as September 1st. 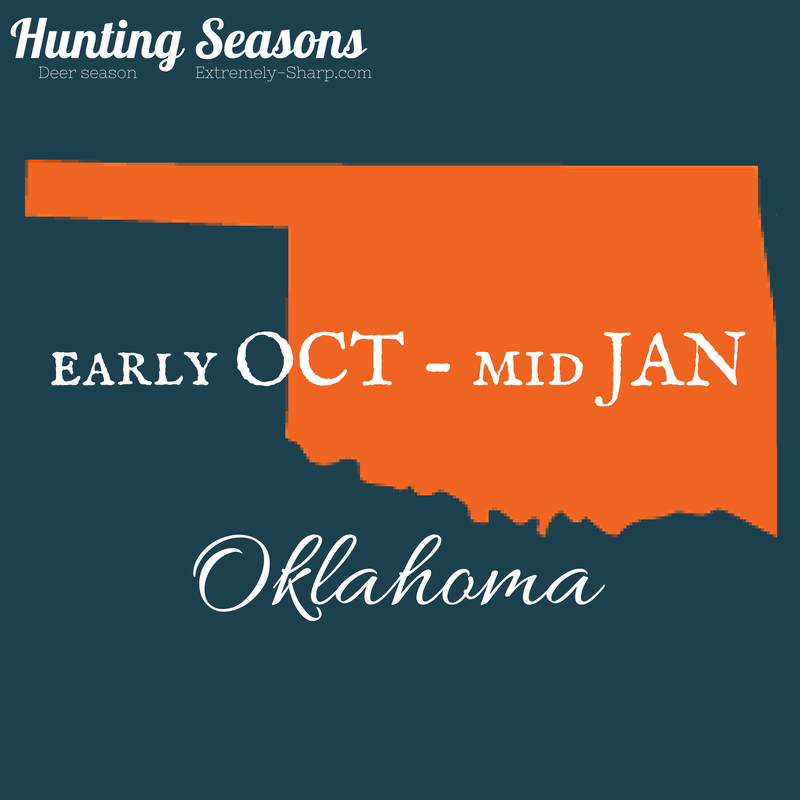 Muzzle loader and shotgun deer hunting season begins on October 10th and last till January. 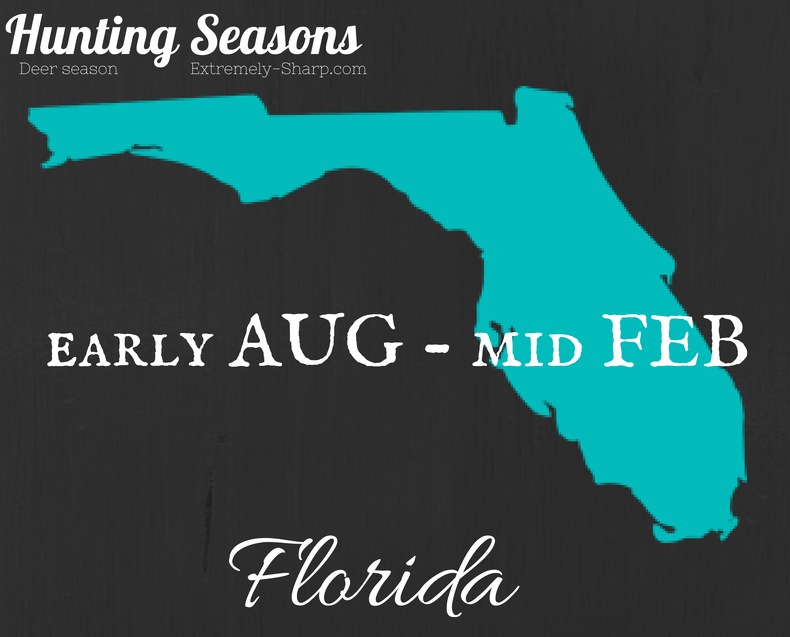 For Florida, Bow hunting and archery deer hunting season begin on August 2nd, general gun season begins September 10th and lasts till February 22nd. 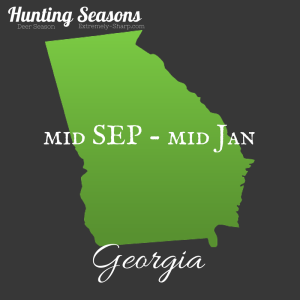 Georgia’s deer hunting season begins on September 13th with archery hunting, primitive weapons use does not start until October 11th and firearms October 13th. The season ends on January 15th. 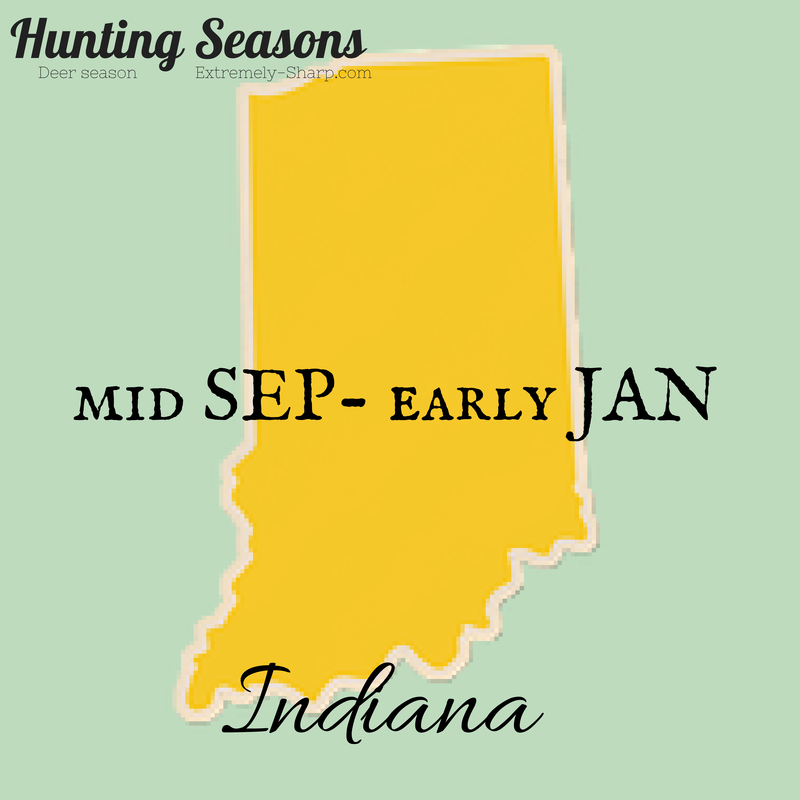 For Indiana, deer season begins with urban hunting on September 15th, while archery starts on October 1st. 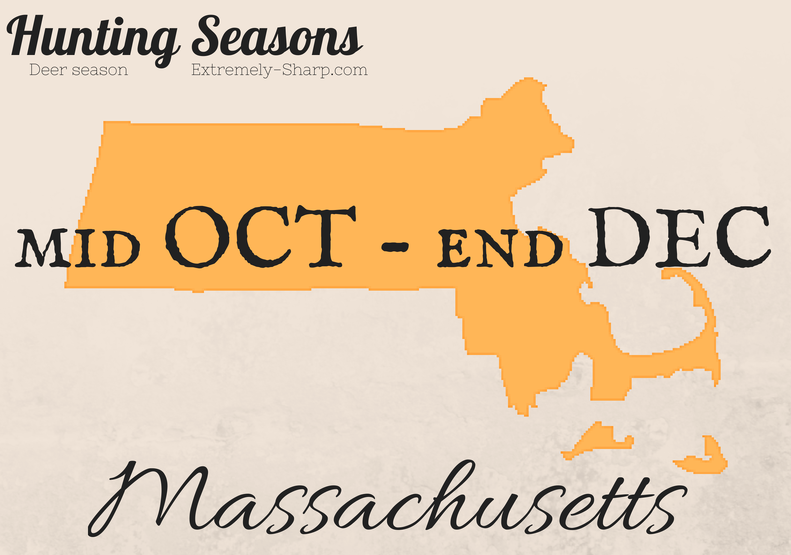 The season ends on January 4th. Maine’s deer hunting season begins on September 6th and last till December 13th. 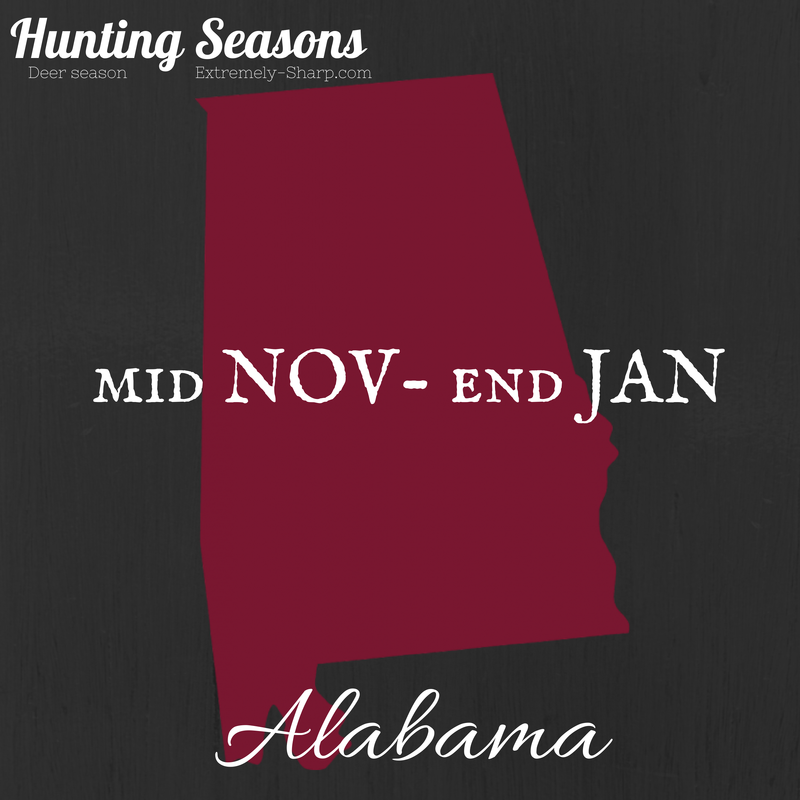 Archery deer hunting begins on September 5th and is allowed until January 31st while muzzle loader hunting lasts for two periods: October 16th–October 18th and January 1st–January 3rd. 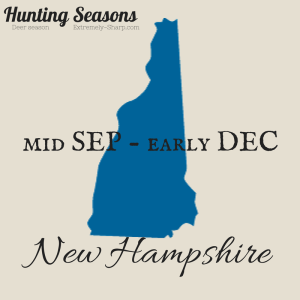 Massachusetts’ deer hunting season is broken down into three periods: Archery (October 20th – November 29th), Shotgun (December 1st – December 13th) and Primitive Firearms (December 15th – December 31st). 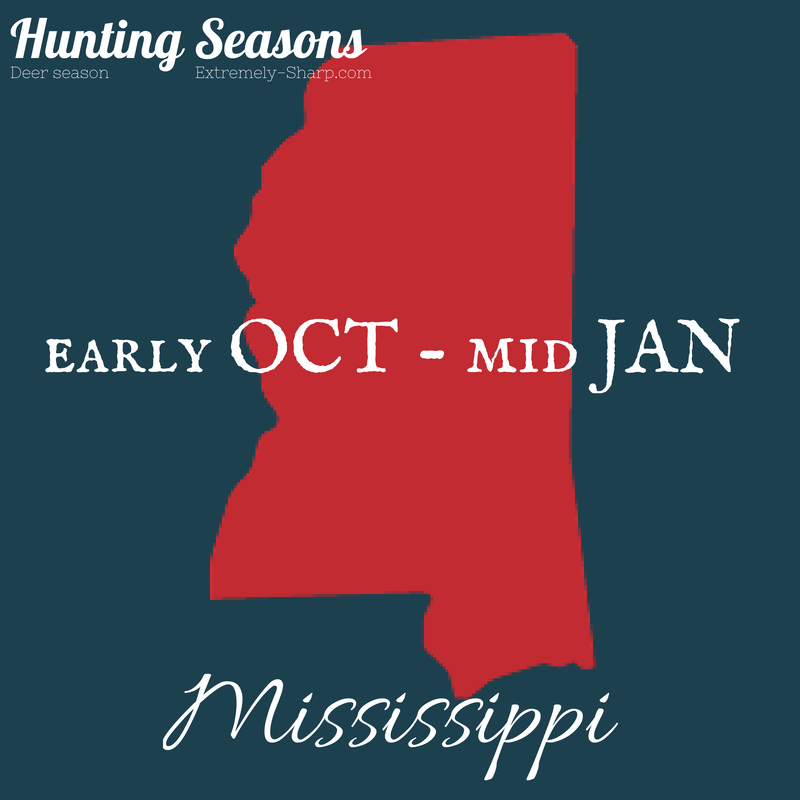 Archery deer hunting begins in Mississippi on October 1st and lasts till November 16th. 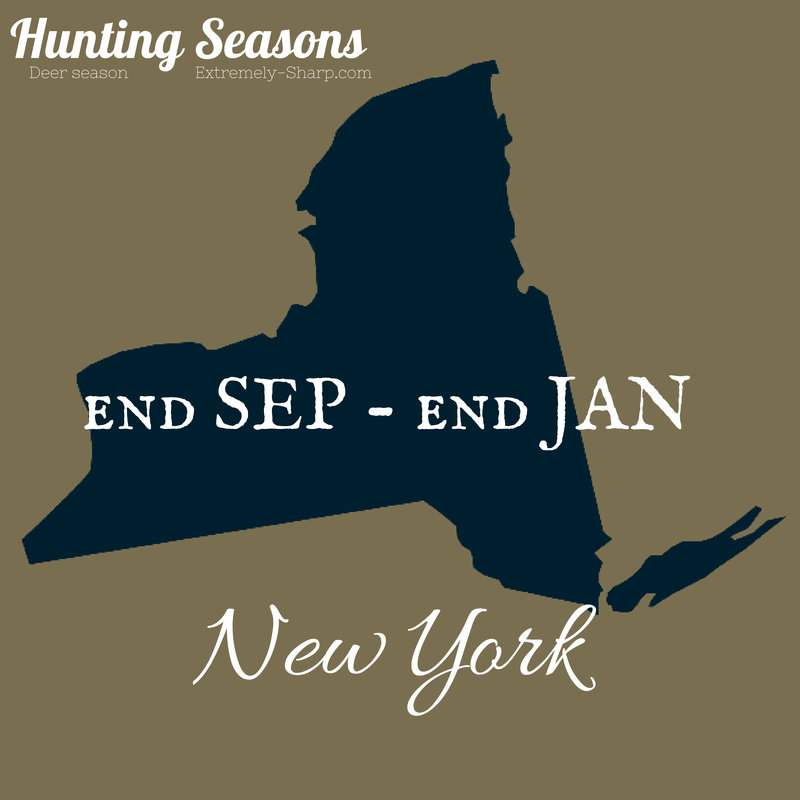 Gun hunting does not start until December 15th and lasts till January 17th. For New Hampshire, deer hunting season generally begins September 15th and lasts until December 7th. 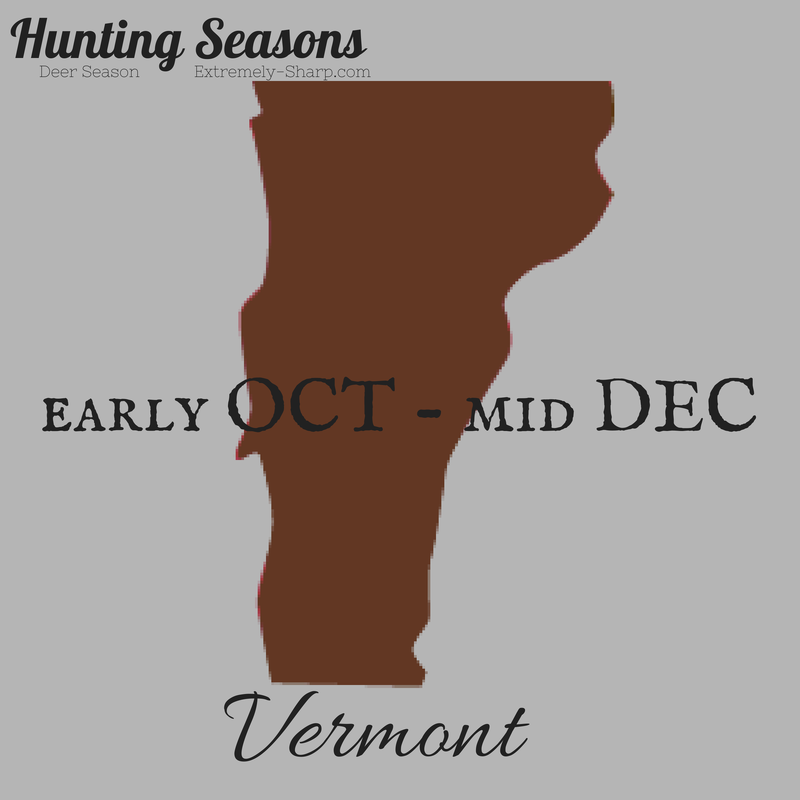 Dates vary for different hunting zones and weapons used. For New Jersey, deer hunting seasons varies for different state zones, for more information click here. 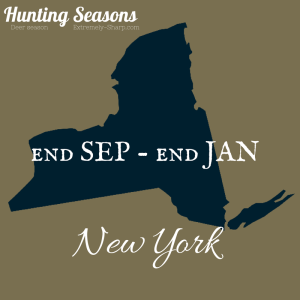 For New York, deer hunting season begins September 27th and lasts through January. 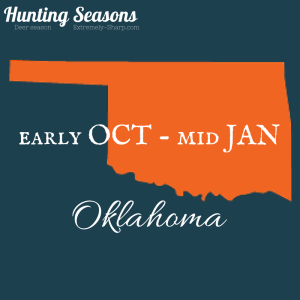 For Oklahoma, deer archery begins statewide on October 1st, 2014 and lasts until January 15th, 2015 while deer muzzle loader hunting lasts between October 25th and November 2nd, 2014. 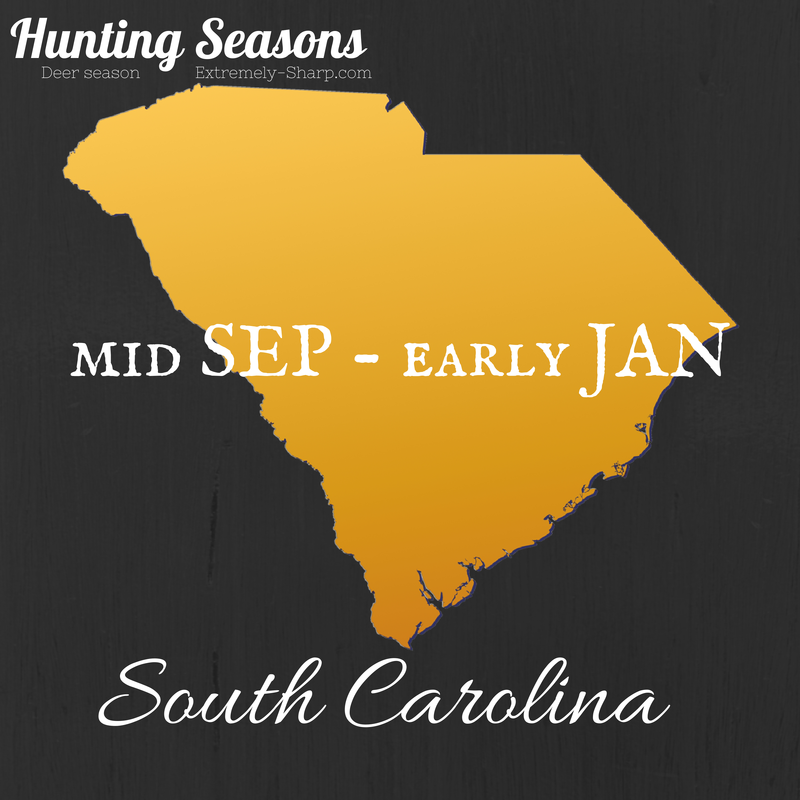 Deer hunting seasons begins September 15th for Zones 3-6 and October 1st for Zone 1-2. 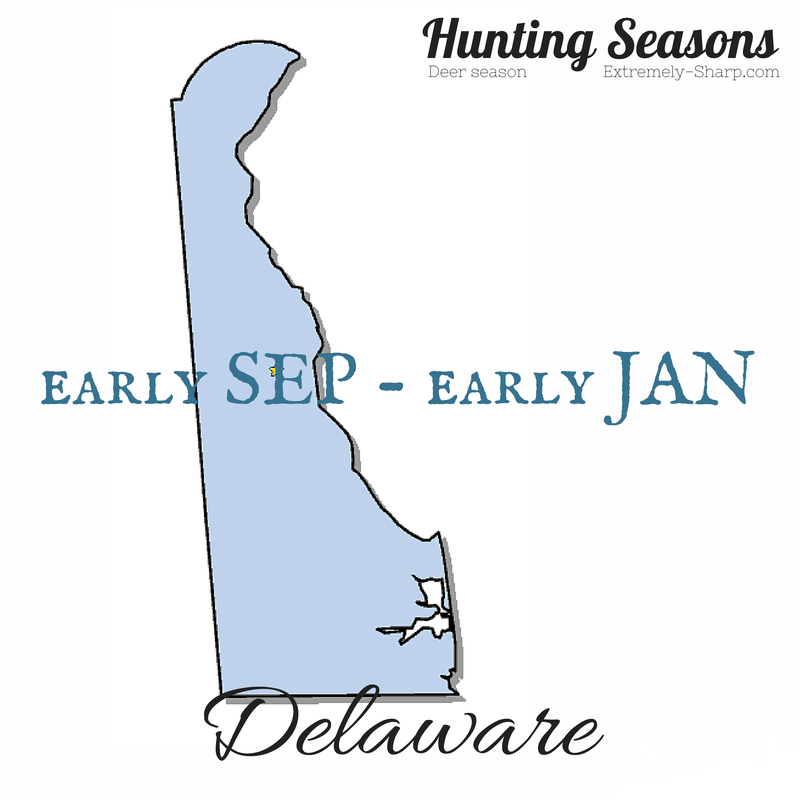 For more information on categorization of zones, click here. 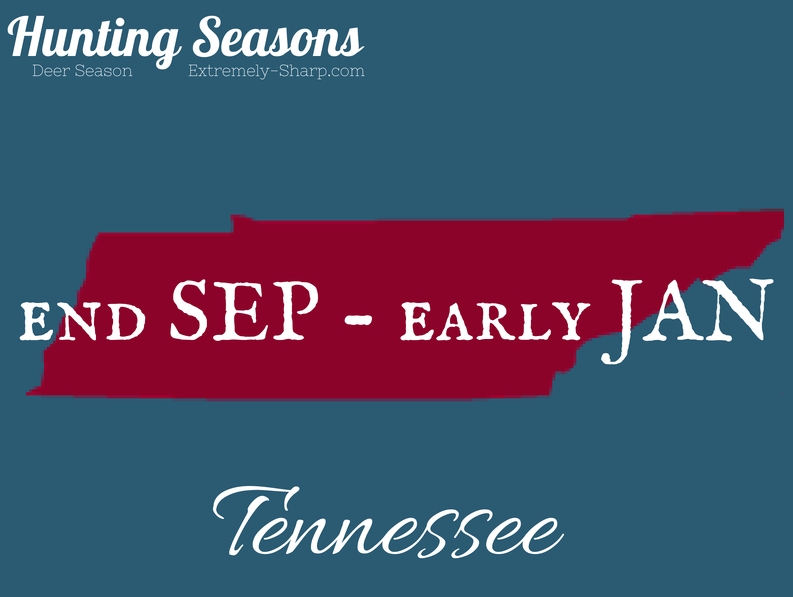 In Tennessee, the season opens with archery deer hunting on September 28th; muzzle loader hunting begins later on November 9th while gun hunting begins much later, on November 23rd. 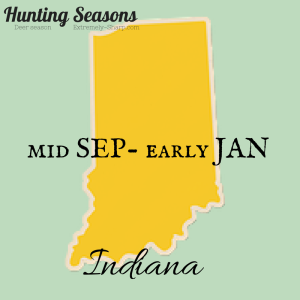 Deer hunting season ends on for all three weapons use on January 5th. 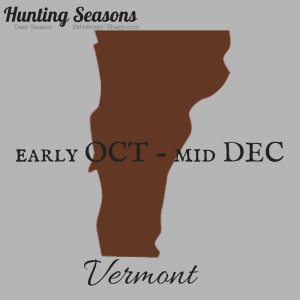 For Vermont, bow & arrow deer hunting season lasts for two period: October 4th and 26th and December 6th and 14th, 2014, riffle deer season spans between November 15th and November 30th and muzzle loader deer season December 6th and 14th, 2014. 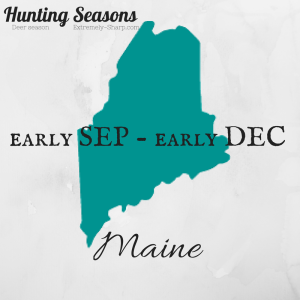 So where will you be heading this fall? How many days till you’re in the field? 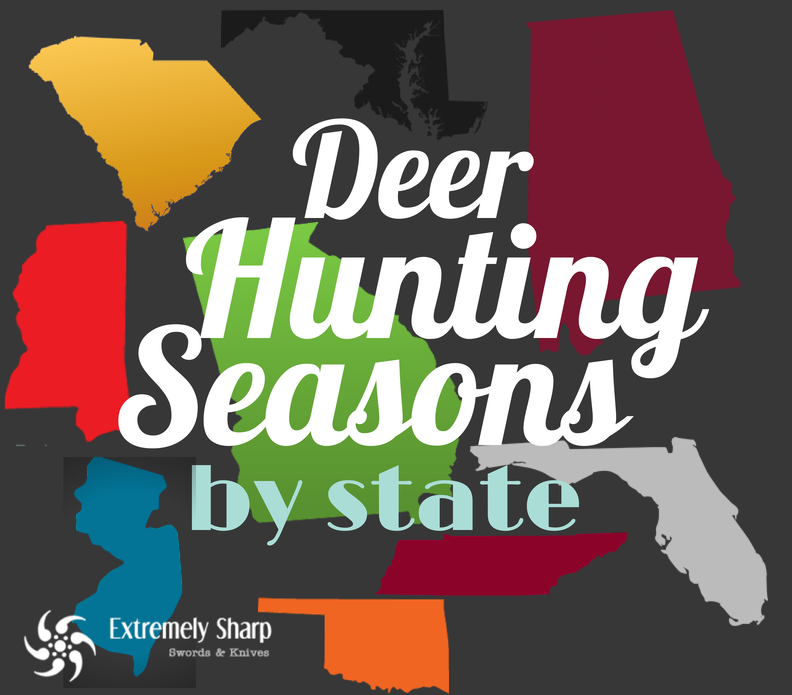 Great resource for finding hunting season. 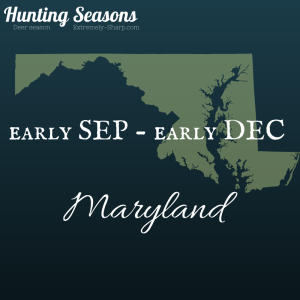 I’ve never understood why it isn’t easier to find dates for when season openers are – aren’t states eager to get my money for a hunting license?